Our deli case itself is an enticing display. Our cold cuts and cheeses are fresh and full of flavor. Our salads are freshly prepared and made with local ingredients when possible. 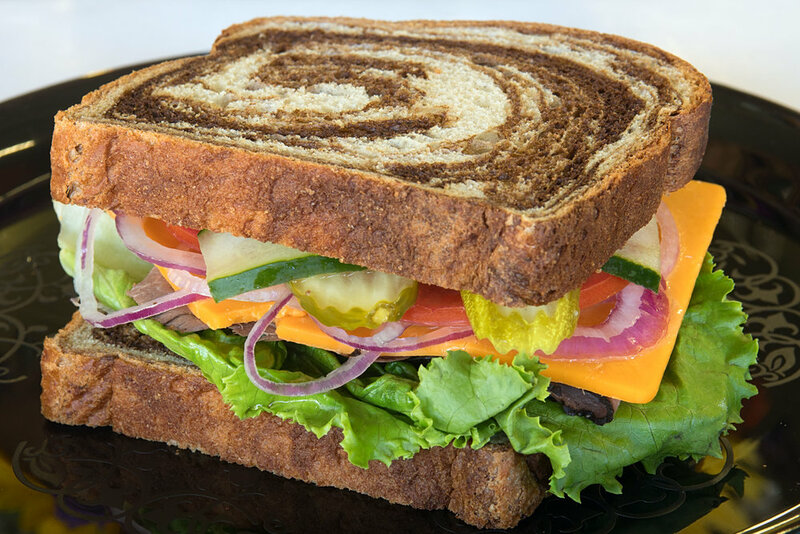 We offer a wide variety of daily fresh breads for your sandwiches - always baked in our kitchen. 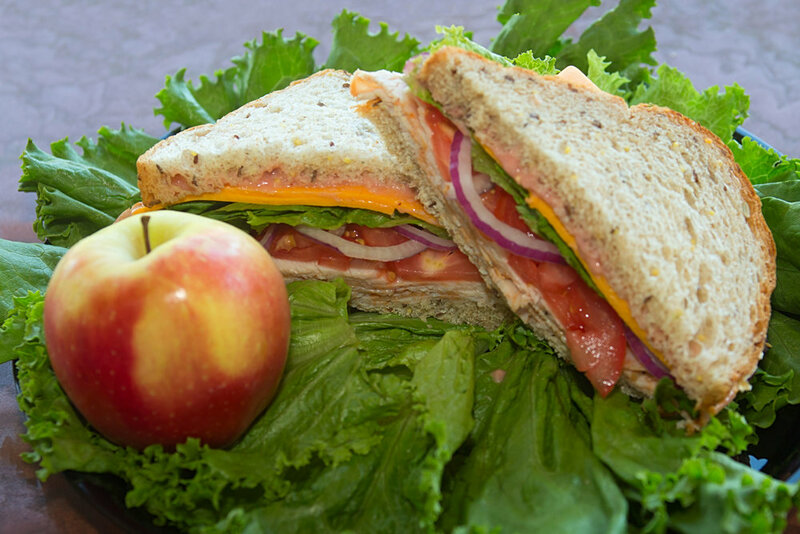 Add chips or an apple and a home-made St. Vrain Market cookie to your sandwich order.